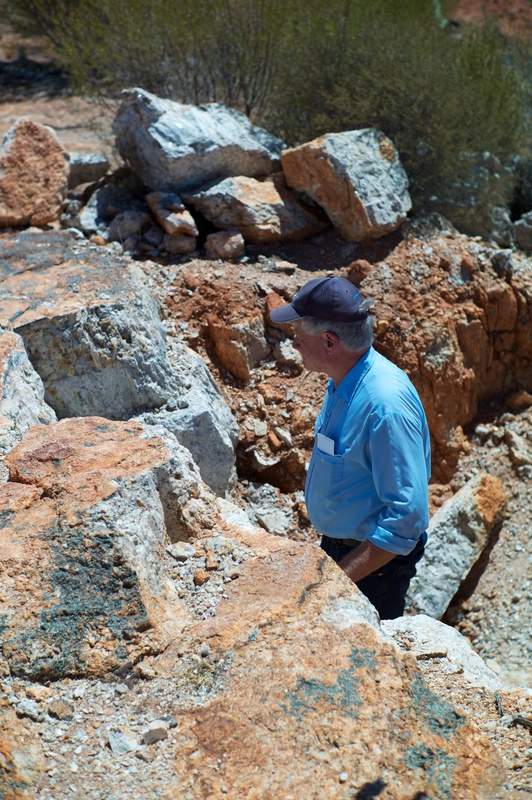 The newly minted Mt Marion Lithium mine near Coolgardie is exceeding all expectations just four months after the maiden shipment, according to an update on Tuesday from project founder Neometals. 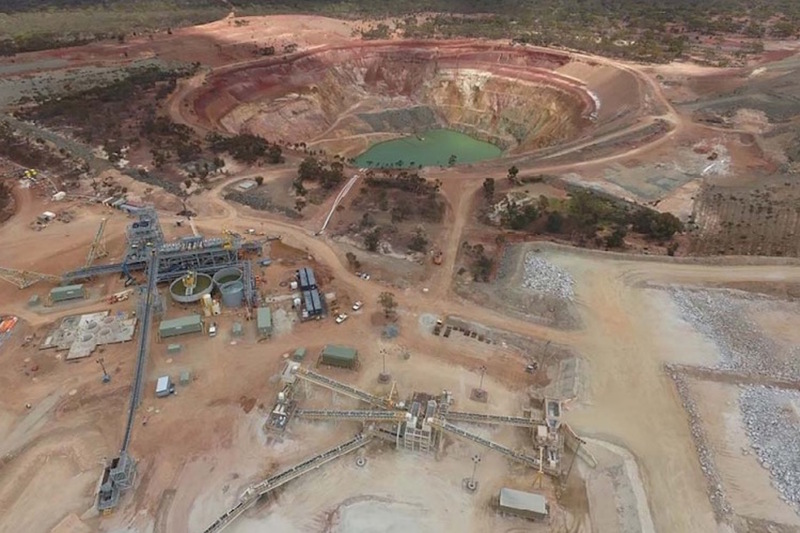 The Mt Marion project near Coolgardie waved off the first shipment of spodumene concentrate on the 6th of February and began ramping up to its nameplate capacity of 33,300 tonnes a month or 400,000 tonnes per annum. By May, the Mt Marion partners (Mineral Resources 43.1%, Ganfeng Lithium 43.1% and Neometals 13.8%) were already closing in rapidly on the project’s design capacity, with 30,055 tonnes shipped for the month. 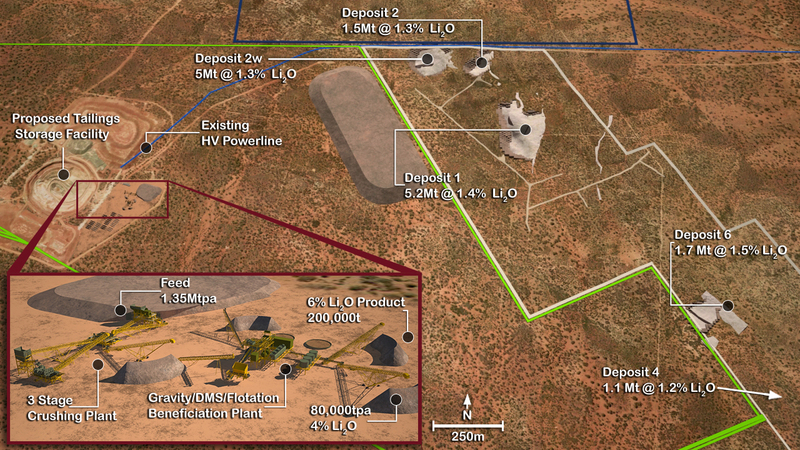 This month the Lithium pioneers will break through the mine’s nameplate capacity, with a shipment of 35,000 tonnes due to depart on or about the 27th of June with another 15,000 tonnes expected to ship in the first week of July. 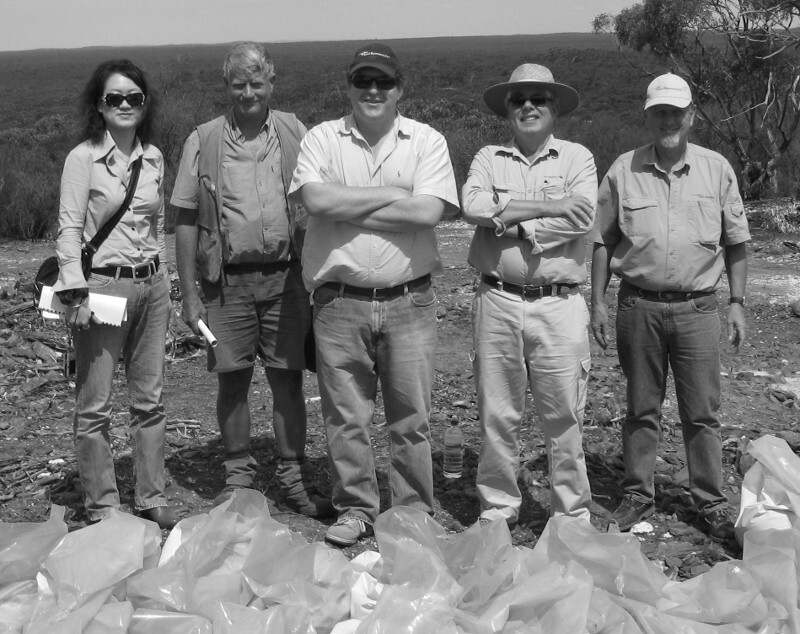 The high throughput is the latest in a series of positive developments for the project, which was originally designed to produce 200,000 tonnes per annum of spodumene concentrate at 6% Lithium Oxide and 200,000 tonnes per annum at between 4% and 6%. In February, the partners announced an upgrade of the processing plant to 400,000 tpa at 6% Lithium Oxide concentrate by the end of calendar year 2017. In addition, Chinese off-take partner Ganfeng agreed to an improved pricing agreement from the 1st of July. 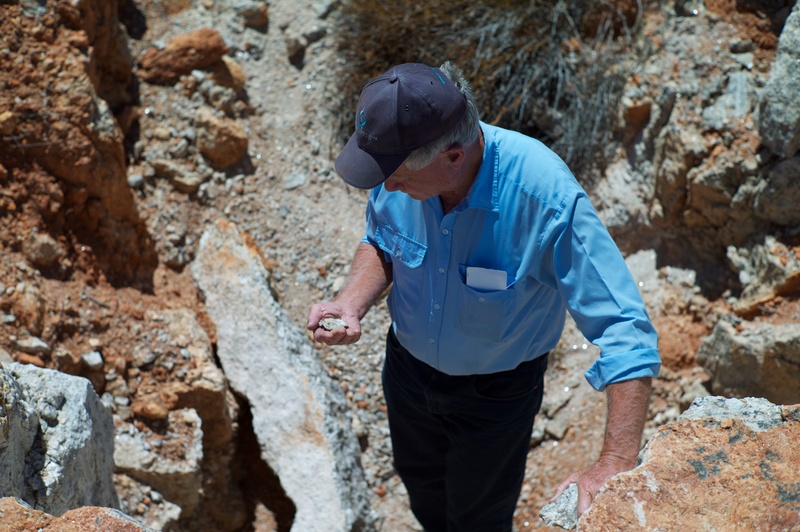 As of the start of next month, prices will change from a fixed rate of US$750 per tonne to half-yearly resets based on market benchmarks for the battery grade chemicals that Ganfeng produces from Mt Marion concentrates. The deal also retained the floor price protection of the original offtake deal. The new floating arrangement gave Neometals exposure to price upside in a tightening global market and has played out beautifully since the deal was finalised earlier this year. For example, lithium carbonate prices have increased by 5.6% in the past 90 days. There are no complaints from Ganfeng, however. In Tuesday’s market update, Neometals referred to an announcement from Ganfeng last week in which it reported “excellent performance” of Mt Marion concentrates in the production of battery grade chemicals. Neometals shares lifted almost 4% on the update, but are still a long way short of the 55 cents a share target set by leading Perth broker Euroz Securities when the new production and offtake agreements were announced earlier this year. All the press news is very positive, but unfortunately shareholders haven't seen any flow-on in dividends since all this positive and profitable activity started. Last year's dividend as a promise of good things to come seems to have evaporated. 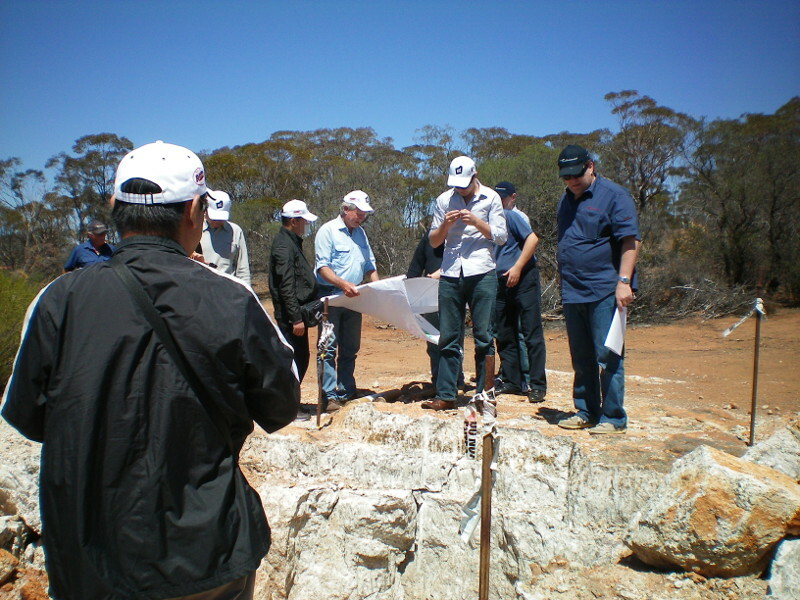 Without any warning, Neometals changed direction from a resources producer and developer to a would-be downstream value-adding developer in a market crowded with players targeting better downstream processes for lithium extraction, both from hard rock and brine sources. In many investors' eyes, this has been an unnecessarily risky strategy. Perhaps the company needs to better explain to the shareholders what it is planning. As a result, many shareholders are selling off and, despite a large cash cache, the share price has plummeted since earlier this year. There are many questions that will be raised at the next AGM as to how the management has managed the share value for the investors and the company as a corporation.